Success Leasing - the highway to success! The Success Lease Purchase Program is an affordable way to lease purchase a new or used truck from a vast inventory of new and used tractors. You can be an owner operator without the hassle of having your credit approved through a loan office. 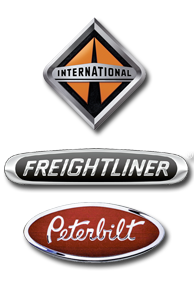 Click here for more information about our new and used truck options! Click here to visit our website for more details!